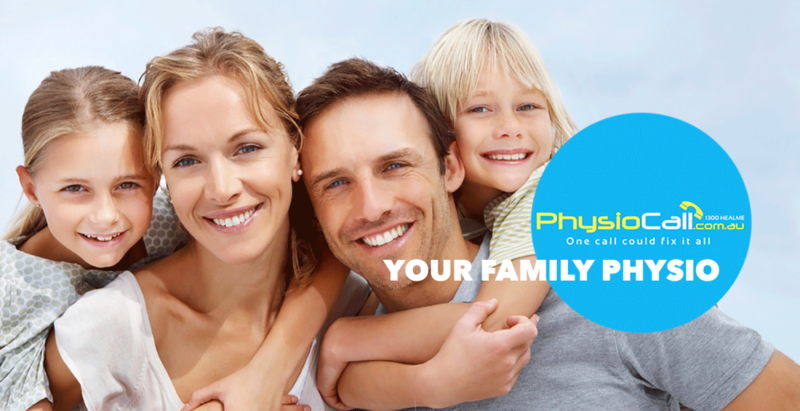 Physiotherapy helps everyone no matter what age. Children, adults, people with medical conditions and injuries that limits them to move and function. It can also manage age-related issues and even pregnant mothers are able to benefit from physiotherapy. Eliminate/reduce pain - physios use different types of treatment or procedures to help their patient in managing pain and discomfort. A plan can include therapeutic exercises, manual therapy techniques, dry needling, taping, massage, chinese cupping massage, physiotherapy techniques, program like ground up therapy, even using a hyperbaric chamber can help relieve patients pain and restore muscle and joint function and prevent pain from coming back. Some other treatments include functional movement, foot pain relief, posture analysis, headache treatment, back pain relief, neck pain relief, shoulder pain relief, knee pain relief. Avoid Surgery - an individual may not need a surgery anymore if the therapy is able to eliminate pain or heal the patient’s injury or medical condition. Doctors also suggest for patients to have pre-surgery and post-surgery physiotherapy. The therapy helps a patient to recover fast and helps them to be physically stronger than those who did not have any therapy. If you are able to avoid surgery, you are also able to save a lot of money. Improve mobility - no matter how old you are, if you are having problem standing, walking, sitting or moving physical therapy can help you. Physios can create a treatment plan and exercises to help you rebuild your strength and be able to move freely. By creating and customizing an individual care plan, whatever activity that is important to an individual’s life can be practised and adapted to ensure maximal performance and safety. Physios can also properly fit individuals with a cane, crutches or any assistive devices, or assess for an orthotic prescription. Prevent injuries - A physio understands that an athlete is at high risk of having different types of injuries like fractures, sprain/strain, etc., so they can design a treatment plan suitable for you. If you had an injury whether it's from sports or accidents, your physio can create a treatment plan to help you to recover properly and give you exercise to prevent future injuries and be able to return to your sport in no time. Using a program like ground therapy which is only available at PhysioCall.com.au Gladstone, can help you develop movement and function, that will allow you to return to exercise. If you have questions or you need help for yourself or for someone you care about, book with PhysioCall Gladstone today.